I’m a bit of tea curator. I don’t drink just any tea. Instead, I have a carefully curated collection of favorites and unique flavors. Of course, I like to change up my flavors with each season. 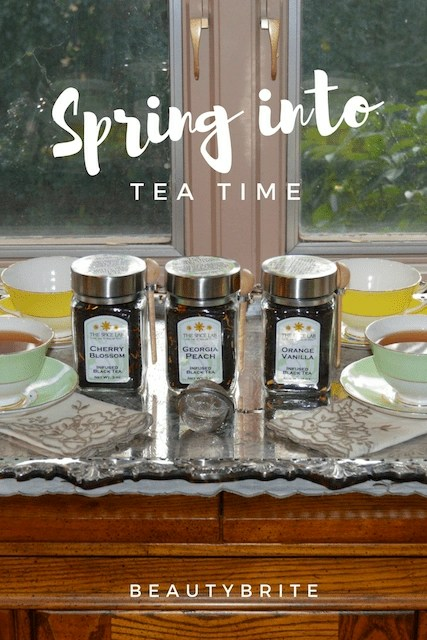 Thanks to The Spice Lab, I’m ready spring into tea time with a selection of their Limited-Edition Spring Teas.